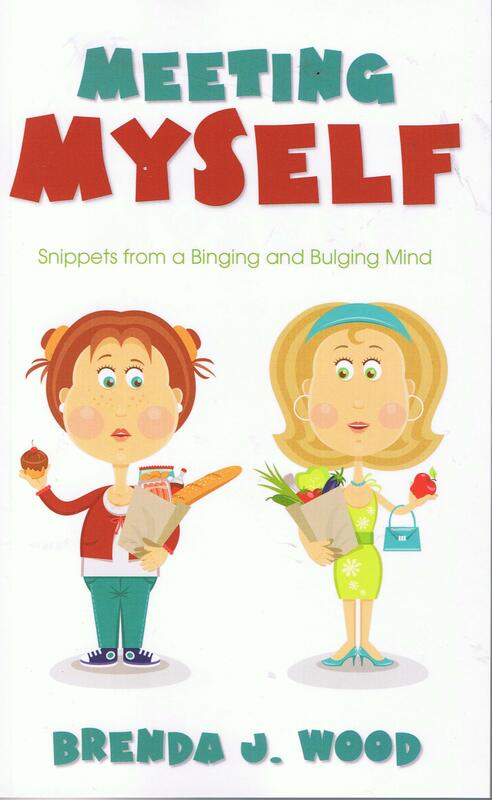 Meeting Myself- Snippets from a Binging and Bulging Mind is a memoir of abuse, bulimia and recovery through Christ. It's funny, sad,informative and effective. Highly recommended for any one with self-esteem issues of any kind.